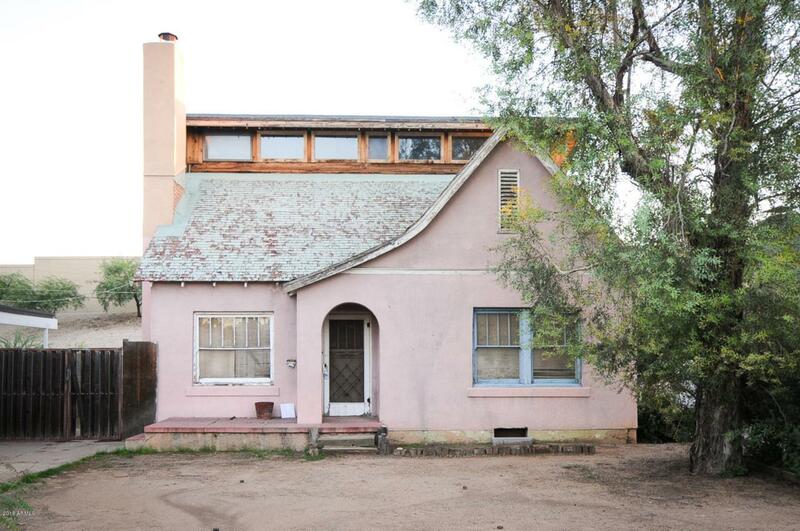 Amazing opportunity for anyone looking for the perfect project house in a stelar neighborhood. 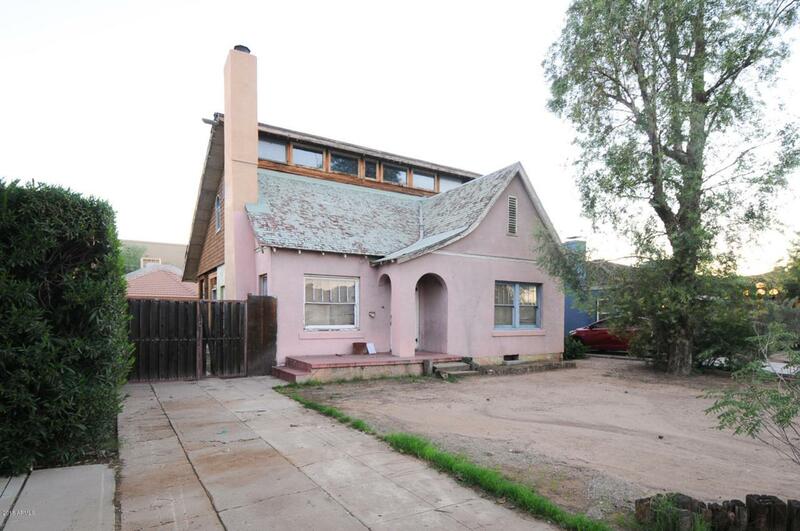 Charming red brick home with extremely high ceilings, ideal for a remodel. 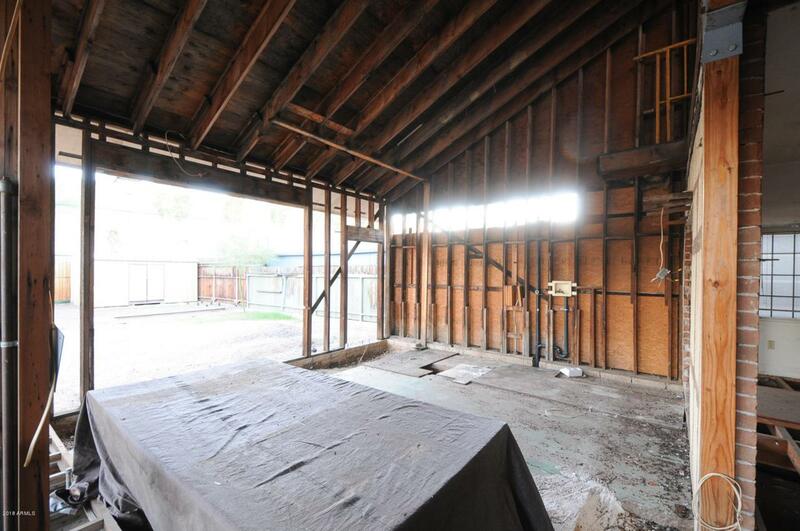 The block construction garage would make another excellent project if converted to livable space. Seller had a remodel planned but circumstances changed. 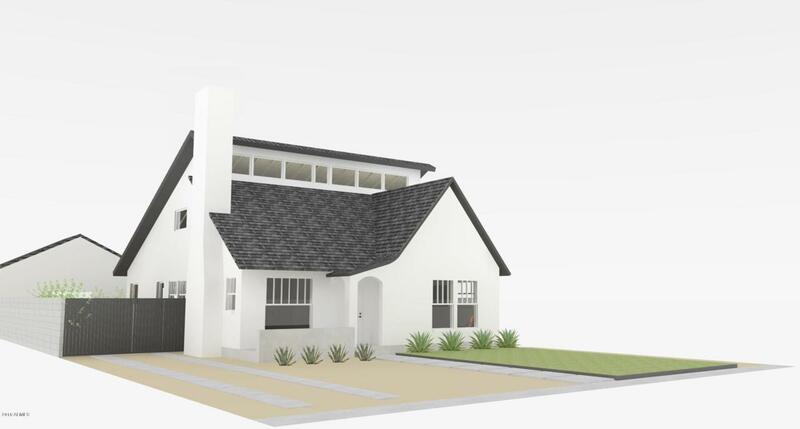 Renderings are of that remodel/ show the potential of the home. The evolution of this home and a vault done some years back allows for a two story scenario with amazing natural light. Perfect sized backyard to fit all your needs.